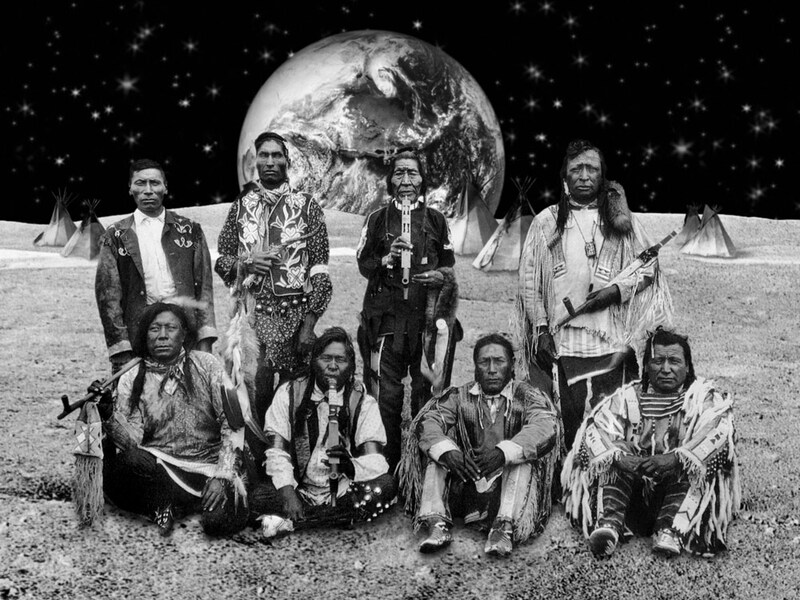 Yoshio Itagaki, Native American Reservation on the Moon #1, 2001, C-print on Fuji-flex, 30 × 40". Courtesy of Jack the Pelican Presents, New York. I read Keith Gessen’s lovely remembrance of our friend Patrick Giles [www.nplusonemag.com/giles.html]. I was late in getting the news since Patrick and I had a falling out a few years back and I assumed we would have more time to put things right. You mention at the end of the article “I wonder what he wrote for Homo Xtra?” A question which is only too funny to answer. He and I often shared bylines on the “Summer Reading List” and short book reviews. I remember him double-talking “Joe,” the then editor of HX, into believing that Tina-tweaking gay party boys would LOVE to know more about the hardcover box set of Robert Musil’s The Man Without Qualities, Susan Sontag’s The Volcano Lover, and whatever opera compendium came out that spring. We would then rip apart a few gay genre novels and hand it in with a straight face. This is the stuff we got away with when Patrick did the talking. The odd part was, since we both worked at A Different Light bookstore in Chelsea, we would actually see customers coming in to buy Sontag or Musil while clutching our article. Patrick knew what he was talking about. His knowledge was infectious. I’m glad he passed it on to me. I will miss him so much.